*While we make every effort to ensure the data listed here is correct, there may be instances where some of the factory incentives, options or vehicle features may be listed incorrectly as we get data from multiple data sources. PLEASE MAKE SURE to confirm the details of this vehicle with the dealer to ensure its accuracy. Dealer cannot be held liable for data that is listed incorrectly. 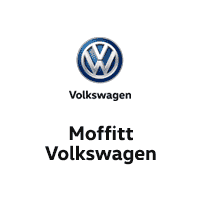 Pricing cannot be combined with any special financing offers from Volkswagen credit, standard rates apply. All offers subject to credit approval. Plus dealer installed options. 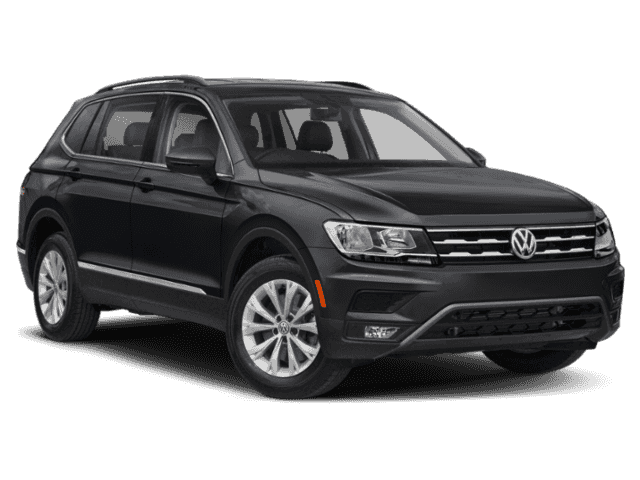 Military/First Responder Bonus and College Graduate Bonus are separate and must be qualified individually through Volkswagen Credit Program Guidelines. See dealer for complete details.